Who’s Afraid of Liz Cheney? Apparently Alan Simpson’s political prognostications are every bit as hysterical as his fiscal prognostications. Wyoming is a tiny state consisting entirely of Republicans. There is no way a Liz Cheney race will cause the party to lose the Senate seat, or any Senate seat. 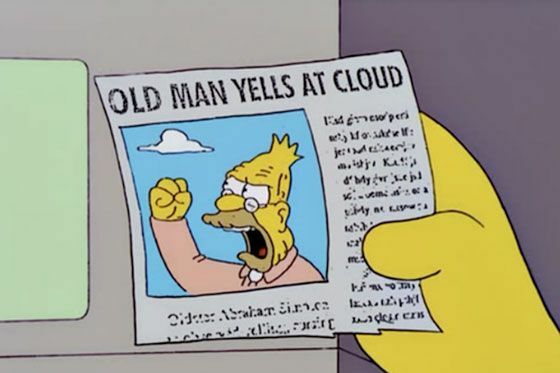 So this is just Old Man Simpson yelling at a cloud. So No. 1 problem here is that Cheney, if she wins, will become a high-profile spokesperson, and will join the Limbaughs, Palins, and Glenn Becks as defining the GOP as the party of crazy. No. 2 problem is that she will make it hard for other Republicans to nudge their party to the center, or even to prevent it from moving even farther right. One of the problems faced by the pragmatic wing of the party is that its elected officials can’t say even mildly heterodox things without incurring the wrath of the true-believing faithful, and Cheney could become one more loud true believer flaying any colleagues who gesture in the direction of sanity. 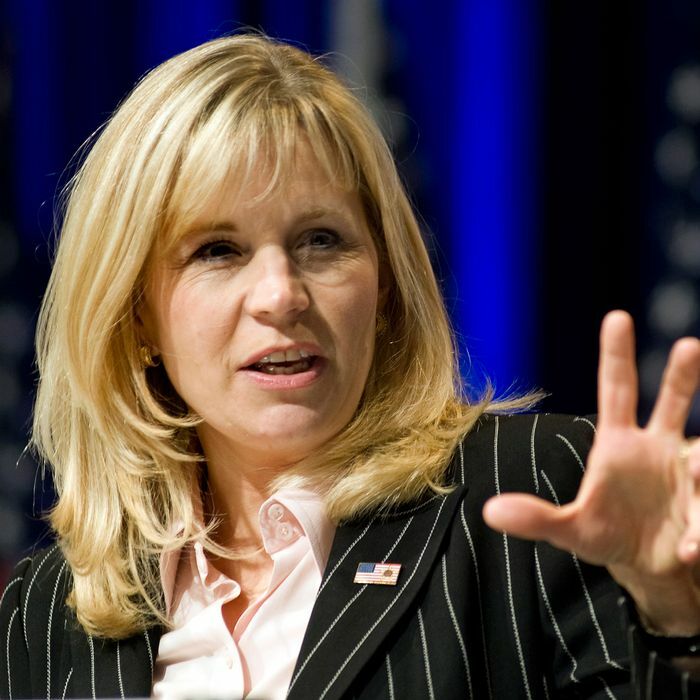 Liz Cheney won’t cost the Republicans a seat in Wyoming. The real fear is that she’ll cost it seats elsewhere.